There is no doubt that, nowadays, many people rely heavily on their gadgets. Gadgets are becoming more and more reliable, and some can even control certain areas of the home. However, there are still a number of gadgets that are fun and quirky and, when it comes to lighting, the quirkier the better. 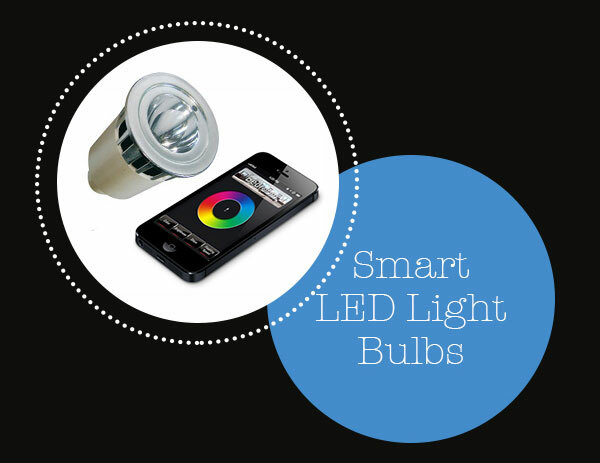 Below are some of the best lighting gadgets around. 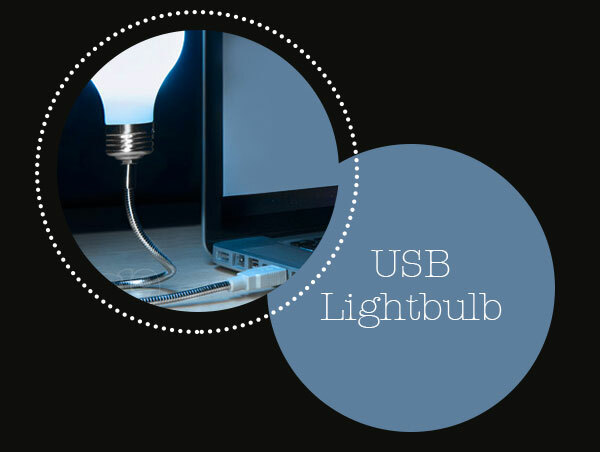 If you are short on workspace but need a desk light, why not invest in a USB lightbulb that will connect directly to your computer or laptop. Once you have connected the lightbulb to the UBS port, it will emit a soft blue light. This is a fun way to get the light you need, and you do not have to worry about spending money on a bulky desktop lamp or worry about having enough electricity sockets to plug it into. It is perfect for those that like to work in bed and do not want to put the main light on so as not to disturb a sleeping partner. The bulb is connected to a flexible arm, which can be moved or bent to the required position. 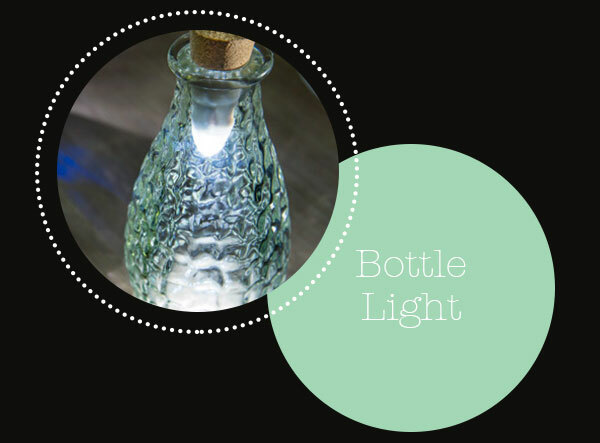 Instead of getting rid of old, empty bottles, you can bring them to life with a Bottle Light. The bottle light is a small, powerful LED light attached to a cork, which can be inserted into old bottles to create a unique, stunning bottle light that is perfect for outdoor entertaining. An ideal alternative to candles that can be extinguished in the breeze, the bottle light has an on/off switch, and it can be charged by USB. To create even more unique bottle lights, you can use coloured bottles. When the weather gets warmer, it can be handy to have a desktop fan to help keep cool. Nonetheless, if you could combine a desktop fan with a clock and light, then you would have one cool gadget. Well, that is exactly what the desktop LED clock fan is. 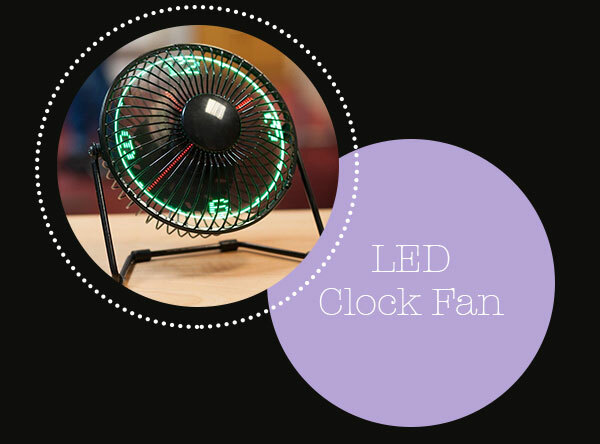 This fan is ideal for the home or the office and provides a cool breeze with LED lit clock. It is powered by USB, so no need to worry about finding an available electricity socket. Just plug it into your computer or laptop and you will be able to keep cool while telling the time. Have you ever struggled to find the keyhole on your door at night? Alternatively, have you dropped something small in the dark and wished you had a torch. If so, the Laserlite laser and torch in one is the answer. This small, handy gadget has a powerful torch, and it will fit neatly in a bag or pocket. As well as being handy for finding things in the dark, it is also useful as a reading light. 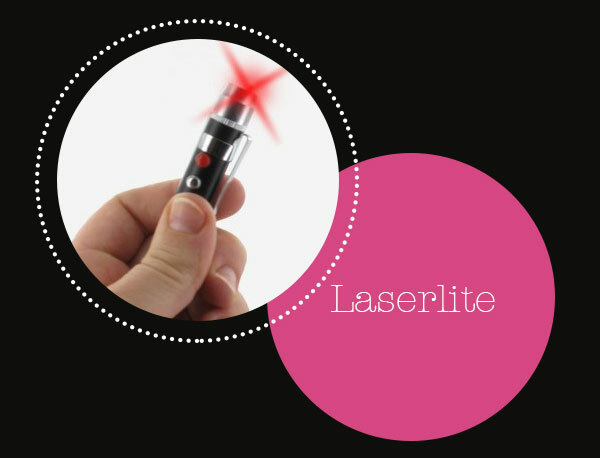 Moreover, if you are commonly called on to give presentations at work, you will have a laser pointer on hand to make the job easier. Smart LED light bulbs are designed to react to movement in a room and will turn on and off accordingly. They will also respond to other light in the room by producing either a hard or a soft white light when required. 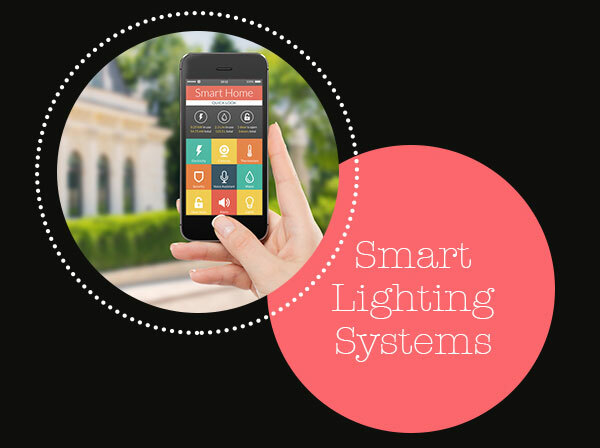 Smart lighting systems in the home allow all lighting to be controlled quickly and easily from one control switch. These systems can be pre-programmed for various situations, such as dining or cooking, with either full illumination or toned down lighting. It is even possible to integrate lighting systems with door locks, music, climate control, and window shades. While these gadgets are super cool and great to use, you should never underestimate the importance of reliable and bright lighting In your home – so make sure you have quality ceiling lights, wall lights, bathroom lights & outdoor lights.